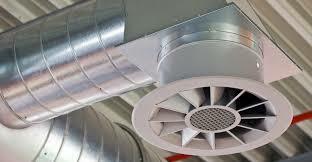 Just as it is important to provide your employees and customers with a comfortable environment, it is also important to provide them a healthy air supply. 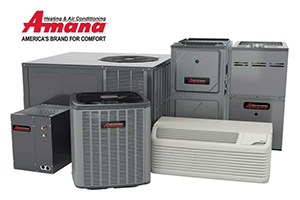 The expert mechanical contractors at Aaron York's can help your Indianapolis HVAC system work to its fullest capacity with regular cleanings and the use of high-efficiency air filters . Not only does this help remove harmful mold, fungi, and thousands of other allergen contaminants from the air, but a cleaner system runs more efficiently. Our certified technicians are licensed, insured, and fully trained to provide you with a purer running HVAC system and a fresh breath of relief.